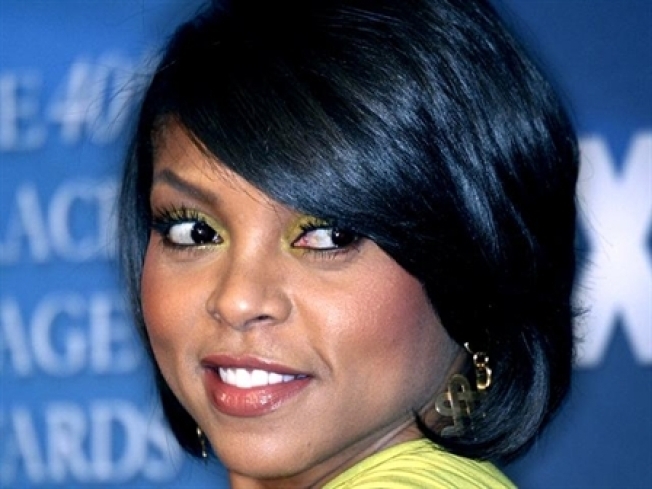 Terrence Howard and Taraji Henson feel that there need to be more working opportunities for minorities in Tinseltown. Terrence Howard and Taraji Henson are two of Hollywood’s acclaimed actors. Both have been nominated for Academy Awards: Howard for “Hustle and Flow” and Henson for “The Curious Case of Benjamin Button.” However, they feel that there need to be more working opportunities for minorities in Tinseltown. Henson said that “there were several times when I didn’t even want to watch the Emmys because I mean, who am I looking at?”, The Associated Press reported. Her comments come in the wake of actress Regina King’s recent blog post for the Huffington Post, in which she remarked that the Emmys have under-represented minorities in its major categories. Henson further added that King had a point. Fellow actor Howard in the same interview that Hollywood is catching up. "The truth is, the country still has a lot more growth it needs to make and in due time, I'm sure none of those questions will even be relevant anymore," Howard said, adding: "The whole country seems to have started toward a trend of equality and brotherhood." Both Henson and Howard will reprise their roles as co-hosts of the Soul Train Music Awards, which will broadcast on Centric and BET Nov. 28.